Ray Jackson is a mentally disabled musician and performer from Port Townsend, Washington, who is better known by his stage names “The Heavy Metal Warrior” or “AK47”, depending on the style of music he is creating. 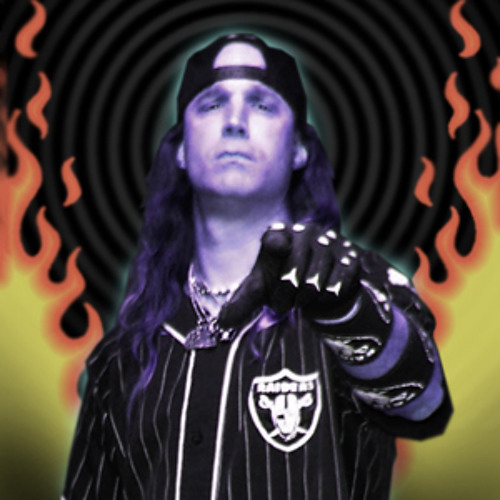 Ray is an avid heavy metal and old school rap fan who, with the help of numerous musician friends, has been recording, performing and releasing original, independent music since the mid 1990’s. Many of his recordings are EXTREMELY hard to find cassette and VHS only releases. As The Heavy Metal Warrior he performed and recorded thrash metal with his band S.M.F. (Schizo Mongoloid Fucks). And as AK47 he has recorded and performed his own version of old school gangsta rap. Learn more about Ray at his official website- www.bighmw.com.